I picked up this paradise extatic mascara from L'Oreal recently on the whim a month or so ago when it first launched. I had read a few reviews of this from bloggers before buying it, and they were all positive. I am happy to report it was £9.99 well spent. I do not buy mascaras often at all; I have three in my collection at the moment. However, two of those are on the brink of running out, so it was definitely time for me to invest in a new one. 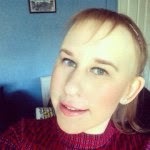 I really struggle to find one which does everything which I want - curl, lengthen and add volume. My eyelashes are long but I do not have lots, so they can look quite lifeless. First of all, the packaging is rose gold and shiny. It is quite a simple packaging, but looks very effective with the white writing. 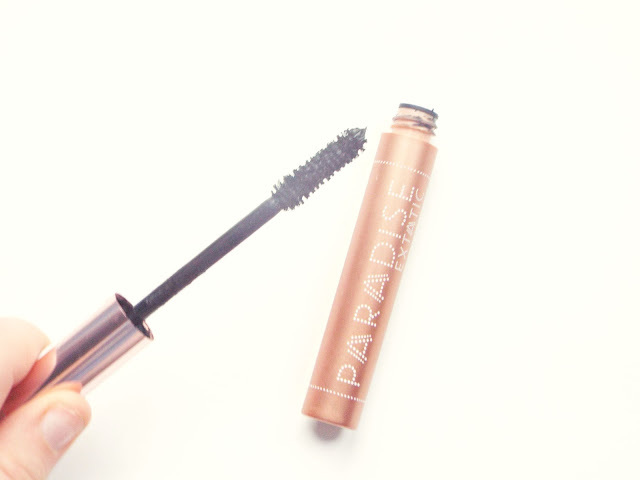 The mascara wand itself is plastic, soft and quite malleable when applying to the lashes. The wand is also big and long, so you have to control it when applying it due to its width. The formula itself is actually quite wet, and you have to be very careful not to smudge it or catch the brush on your upper or lower eyelid area. 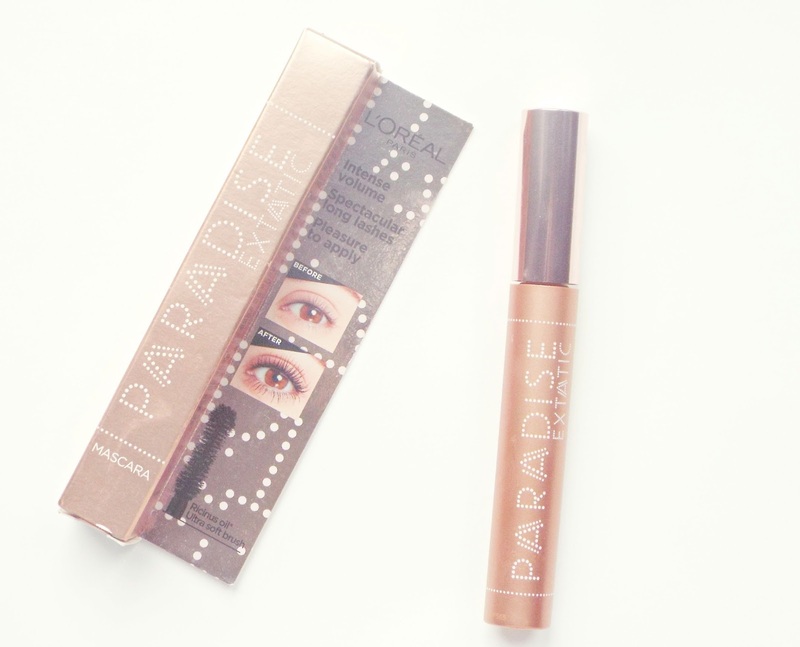 I have loved using this mascara, it definitely adds lots of length and volume to my lashes. I have learnt that due to its slightly wet formula to let it dry before adding another layer, as it can easily clump. I usually only need a maximum of two applications to achieve my desired look. I do not use eyelash curlers myself, but I was impressed by the curl which this gives when applying the mascara from the root to the tip. Overall, a lovely mascara which does what you want, L'Oreal has done a great job with this. I find many types of mascaras have a fancy name, packaging, and promotion, but in the grand scheme of things many do not do much in terms of adding anything special to my lashes. If you are looking for a new budget proof mascara which does what it says on the tin, then I suggest you pick this up next time you are shopping on the makeup aisles.